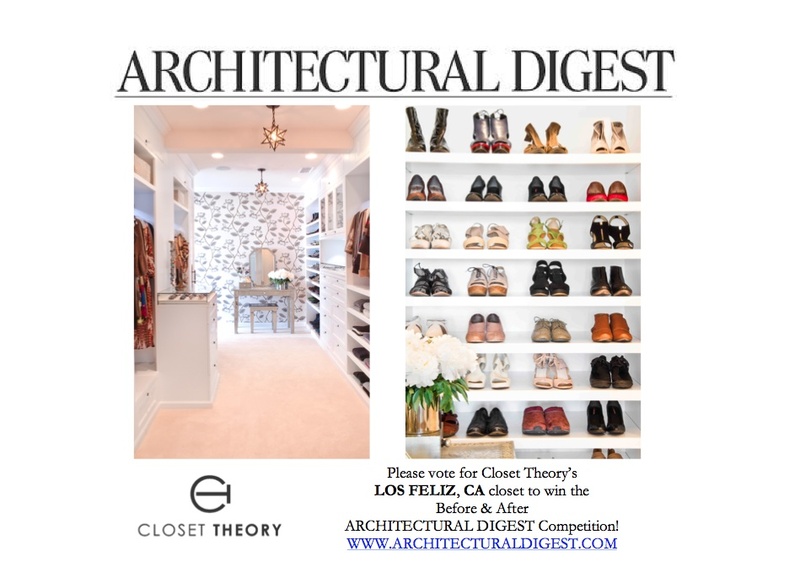 Closet Theory’s Los Feliz, CA project was recently selected as a finalist in the prestigious Architectural Digest Magazine‘s Before + After Reader Closets Showcase. 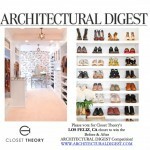 Although we did not win the contest, we were so humbled to be included as a nominee. Here are some more details and photos of the project.